I analyzed a malicious document send by a reader of the Internet Storm Center, and to decode the payload I wanted to use my tool translate.py. 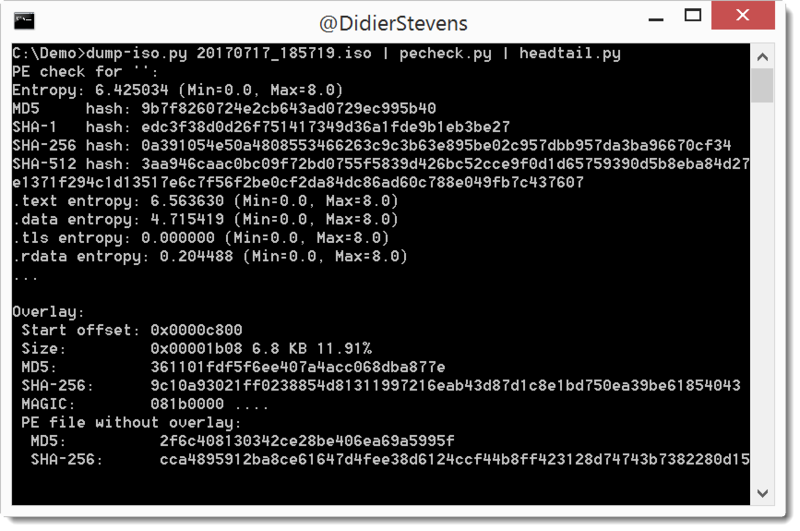 But an option was lacking: I had to combine 2 byte streams to result in the decoded payload, while translate will only accept one byte stream (file, stdout, …). I solved my problem with a small custom Python script, but then I updated translate.py to accept a second file/byte stream (option -2). I was asked if malware authors can abuse autorun.inf files in .ISO files: no, nothing will execute automatically when you open an .ISO file with autorun.inf file in Windows 8 or 10. Are you familiar with Windows’ clip command? It’s a very simple command that I use often: it reads input from stdin and copies it to the Windows clipboard. Here is an example where I use it to copy all the VBA code of a malicious Word document to the clipboard, so that I can paste it into a text editor without having to write it to disk. It’s a tool that I wrote (what else ;-)) to help me create screenshots of command-line output. 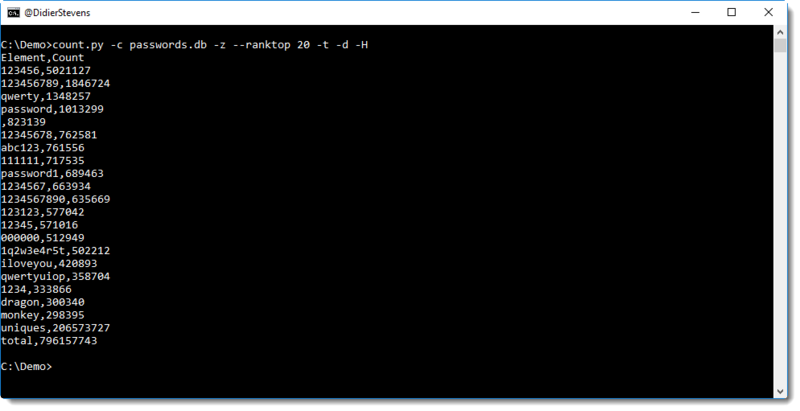 It’s the combination of the well-known head and tail Unix command: headtail takes a text file as input (it accepts stdin too) and outputs the first 10 lines (head) and the last 10 (tail) of its input, with a … line in between. Like with head and tail, option -n can be used to choose the number of lines. 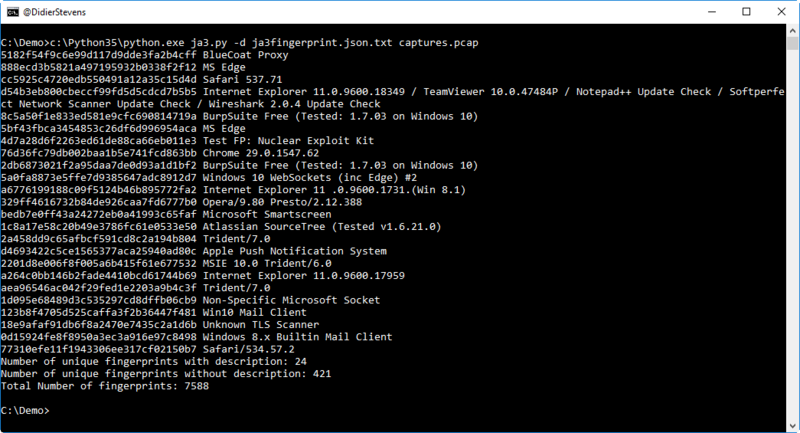 I was asked if oledump.py can “scan” multiple files: it can not, it can only analyze a single file at a time. However, you can use it in a loop (bash, cmd, …) and call it each time with a different file. oledump.py will return 0 if there were no errors, 1 if there were, and 2 if the analyzed file contains VBA code.